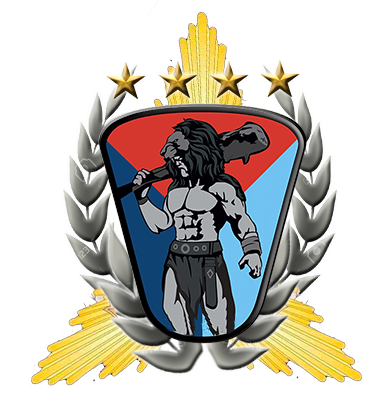 The Joint Stabilization and Consolidation Task Force "Hercules", after a year of creation, symbolizes perseverance, determination and tireless work of our soldiers, navy infantry men, pilots and police officers who are in charge of strengthening the security of the civilian population that inhabits the south pacific region in the department of Nariño. This selfless effort of the members of the Hercules family has led to effectively control the territory and dismantle the links of drug trafficking, making this region a territory of peace. To achieve this objective, the strategy of the Military and Police Campaign "Atlas" is revalidated. It is a campaign that is aligned with the security policy of the Presidency of the Republic. 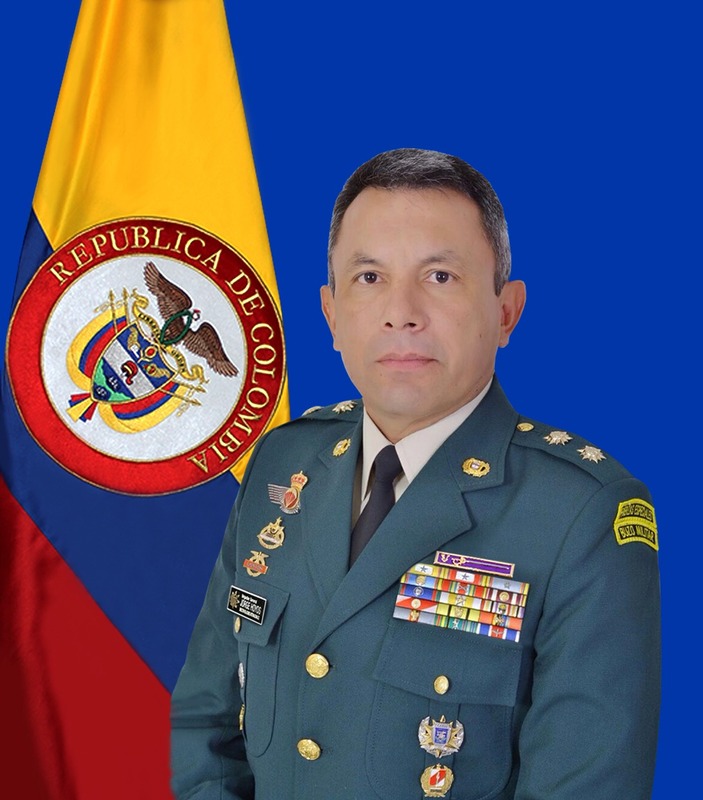 This campaign seeks to contribute to the pacific region in the department of Nariño, reaffirming the joint, coordinated and inter-agency commitment assumed every day by the Colombian Military Forces and the National Police, fighting against the criminal and terrorist operations of the outlaw groups. That is why the Joint Task Force Hercules through its components will continue to work to turn the Pacific littoral region into a war-free zone. The Joint Stabilization and Consolidation Task Force "Hercules", through its differential capabilities, conducts Joint, Coordinated, Interinstitutional and Multilateral Military Operations (CIMM in Spanish), against the Persistent Threat System (SAP in Spanish), as of January 1, 2019 in the area of ​​responsibility within the Priority Assistance Area No. 1, oriented to the protection of the State and its resources (Population, Territory and Sovereignty), to support the unified operation of the State and generate security conditions that guarantees the institutional control of the territory, contributing to legality, entrepreneurship and equity. Commander of the Joint Task Force for Stabilization and Consolidation "Hercules"
The Joint Stabilization and Consolidation Task Force "Hercules" and its troops will be projected as a highly efficient unit in joint, coordinated, combined and inter-institutional operations of the Military and Police Forces, against the Organized Armed Groups (GAO in Spanish) and Organized Criminal Groups (GDO in Spanish) that commit crimes in the western sector of the department of Nariño to neutralize them systematically and decisively and put them into justice proceedings. All of this enables the military and police forces to be operationally effective to face other challenges and threats to security and stability in the zones, for the achievement of peaceful coexistence in the region.